Working with people in the insurance industry is very enjoyable. The professionals in this industry are both ambitious and they care about their clients. Insurance sales training is paramount to the success of the individual insurance agents and the company as a whole. Without new customers, the agency cannot grow and thrive. Insurance sales training programs are often the same as they were thirty years ago. Old school selling techniques of the 1990s are not all obsolete. However, the focus on the salesperson having control of the meeting and manipulating the customer to buy are long gone. 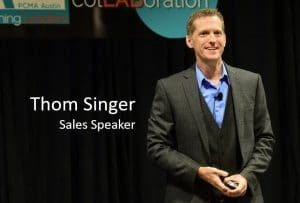 When I began my selling career it was up to me to use my sales skills to drive the conversation and get the conversation to the close. Coffee was for closers as we all learned in Glengarry Glen Ross. The training I received was all about pushing to a contract and trying a variety of ways to get the customer to say “yes”. As a meeting began I had all the information and the prospect needed to be showed what my products and services were all about. These days the customer knows what we are selling, and have most likely shopped around online to gather information about the company and the individual sales person they are meeting with (a LinkedIn search is common before an agent arrives for the appointment). Sales training programs that I sat through in my early career (including some time in the insurance industry) was all about canned negotiation techniques. Not matter what level the new employee had, the training was the same. Yet the world is different now. One size fits all will not work. Sales cycles are not as predictable, as the client is in control of the conversation. The internet has allowed everyone to have access to information on any industry. When I work with an insurance agency I assume that basic sales skills have been covered. The best way to grow a career is to customize the message for each person on the team. Your agency has potential. Your team members were selected because someone saw talent and the future can be what you all collectively create. They are well educated on the products you offer, but knowledge is not power. Knowledge is potential. However, potential does not equal performance. We get excited about “potential”, but it is not the same thing as results. Managers often confide in me that they have amazing employees, but “something is holding them back”. Yet they cannot figure it out. That is because it is not a single thing. People are complicated. They have any variety of things that are keeping them from achieving. The answer is to help each person to identify their own limitations, and respect those in others. Insurance sales training should not be about cold calls or puppy-dog closing. It should be about individual growth and personal motivation. A sales manager in the insurance industry, who had a struggling agency, told me that he did not believe in motivation because it was just “feel good stuff”. But if people do not feel good, and are not connected to the whole team, why would we expect them to perform? My insurance sales training program is about how to identify and manage potential. The idea of “Potential Management” is new to most people, as they are not sure of their own abilities. Each person has their job skills, but they also have their own personal “Stuff”. They have hopes and dreams a that they often have not identified. People are not their best when they live in silos. You want all your people to be fully aware of all their potential. This is not “fluff”. We do not hug puppies. This is about doing the hard work to find paths across the gap between potential and results. The answers are not hard. Often people are surprised how simple the actions are to get more better performance. 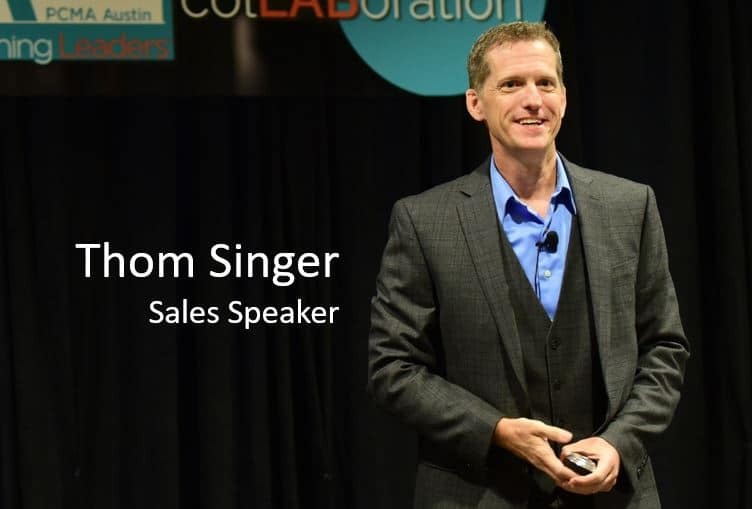 If you are seeking a program for your next team meeting and are seeking a unique insurance sales training event, call me at (512) 970-0398. Tell me your read this blog post and I will throw in a special bonus for your group.